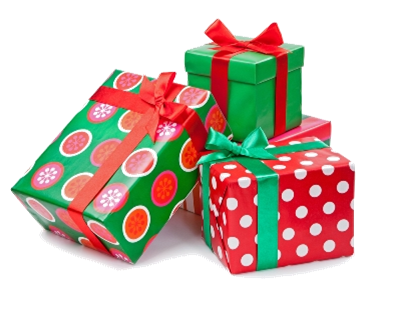 Christmas is coming and we have some lovely festive freebies available for you to apply for. We have tickets to the Country Homes and Interiors Magazine Christmas fair at Stonor Park Manor House in Henley. Plus the Festive Gift Fair at the NEC in Birmingham. Or why not apply to see Wicked in London's West End? Or Cinderella at the Birmingham Hippodrome? We also have tickets for the opening night of Alice in Winterland in Kingston-upon-Thames. More offers will be added this month, so do keep an eye on our freebies page.